Should your marketing plan include outreach to nonusers or should the focus be on getting repeat visits? Get an outside perspective on how to create a marketing plan. Learn about the value of soft marketing and then hear a panel discussion on implementing your marketing plan. Round tables will offer an opportunity to brainstorm and ask questions of your colleagues. 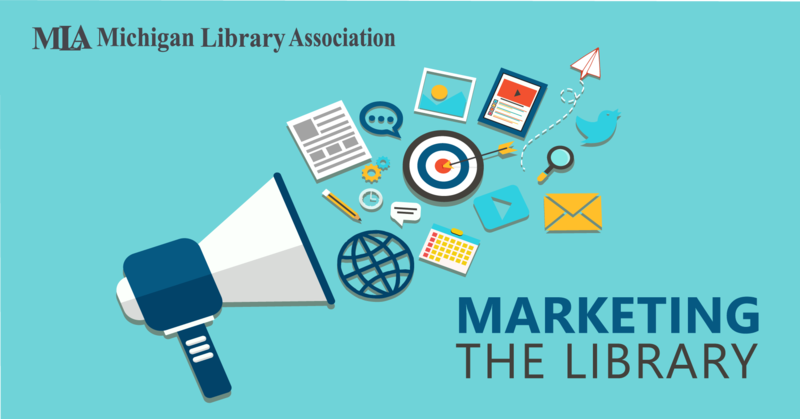 Learn how to create a marketing plan for your library. Kate Snyder, Principal Strategist and Owner of Piper & Gold Public Relations will share a step-by-step overview including how to identify your target audience, marketing strategies- what they are and why they matter, common marketing tactics and how to use them, plus examples and a hands-on activity to start to build your own plan. Does your library lack the budget, staff and time to effectively build a strong brand and/or market your services? This eye-opening presentation from an award-winning library marketer will inform and inspire you to make better use of your organization’s strengths and resources to achieve your marketing objectives without using a lot of time and money. Attendees will be shown a unique approach on how to leverage their library’s reputation, staff expertise, partnerships, collections and more.